The official site of the 2019 World Championships has been launched. 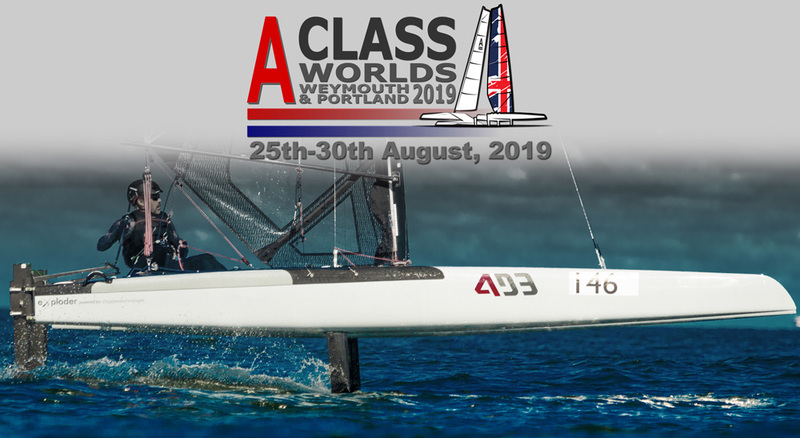 The event, to be held at the former 2012 Olympic venue of Weymouth & Portland National Sailing Academy, will be over the week 24-30th August. It will be preceded, the previous weekend, by the UK Nationals, a good opportunity for some last minute match fitness. However, as it is also a holiday weekend in the UK, it is advised that you get your accommodation booked early to avoid dissapointment.